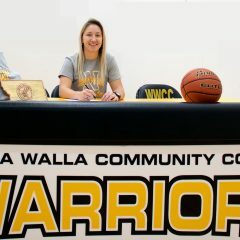 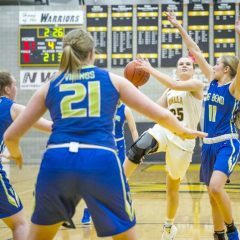 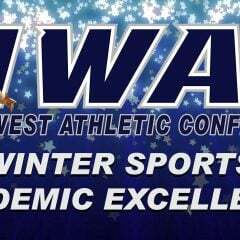 WWCC’s McKenzie Gunter and Sailor Liefke have been named to the NWAC All-Eastern Region teams. 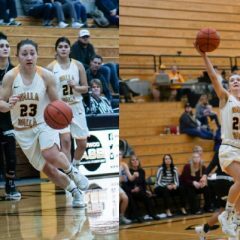 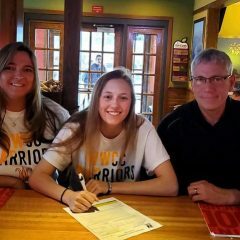 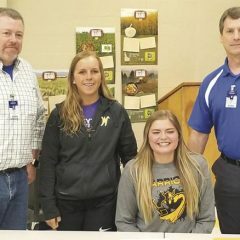 Gunter was named a First Team All-Region player as well as Defensive Player of the Year while Liefke was named Second Team All-Region and Co-Freshman of the Year. 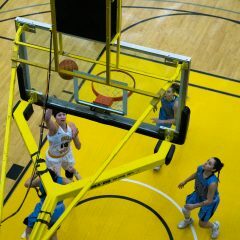 Gunter led the team in points, 14.6, and assists, 4.6, per game…. 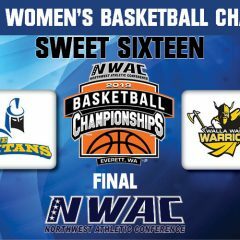 The Warrior Women will take on Lane CC at 4:00pm on Saturday, March 9th in the Sweet 16. 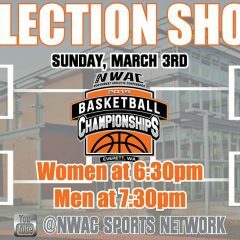 All NWAC Championship Tournament games will take place on the Everett CC campus at the Walt Price Student Fitness Center.